To better assist you in planning your next family beach vacation, please fill out the inquiry form below. If you have any specific questions or comments, fill in the Comments section. If you need immediate assistance planning your Florida beach vacation, please feel free to call us toll free at 1-800-293-3979 or call/text (727) 363-3336. Or, just click to send a text message. 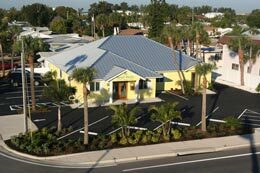 Resort Rentals represents quality waterfront condos and private homes in the Tampa Bay area. If you wish to list your property with Resort Rentals, please contact us. We actively market our clients properties year round through local visitors guides, publications nationwide and on the Internet.